If you have been looking for something new to play on your Vita that really takes advantage of everything the system has to offer, you can look forward to downloading Frobisher Says! next week. While Europe has been enjoying the micro-game collection for quite a while now North America Vita owners will finally get the chance to play next week, and for free. Clever Beans announced this week the release date for When Vikings Attack!, the cross play party game that has you controlling groups of people tossing environmental objects at each other. The game will be available November 6th in North America and 7th in Europe for £7.99/€9.99/$9.99 for both the PS3 and Vita versions (#yopo). With PlayStation Mobile now nearing its third week we are starting to hear about some of the new titles that will be gracing the platform in the future including Life of Pixel and Sixty Second Shooter Deluxe. Life of Pixel is being developed by Super Icon and has you controlling a pixel traveling through levels stylized after the graphics of classic video game systems. No date has been announced yet but we will keep you updated with any further announcements. Sixty Second Shooter Deluxe is a port of the Chrome Browser game from Happion Labs. The game is a twin stick shooter that has you taking down geometric shapes with a 60 second time limit and will be available in time for Halloween. 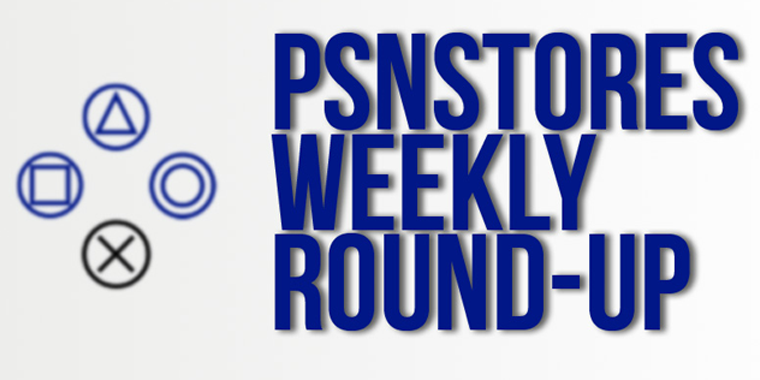 This week also marked the debut of PlayStation Mobile reviews on PSNStores for the excellent launch games Aqua Kitty: Milk Mine Defender and Rebel. We also have reviews for the unique puzzle adventure The Unfinished Swan and Naughty Bear: Panic in Paradise which marks the return of the homicidal teddy bear out for revenge. 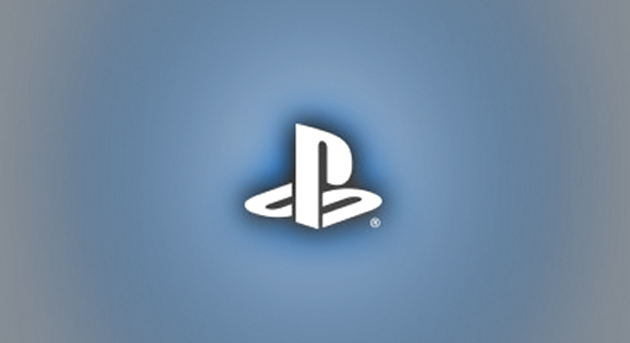 PlayStation Mobile Developer Interview: ZooZooGo!